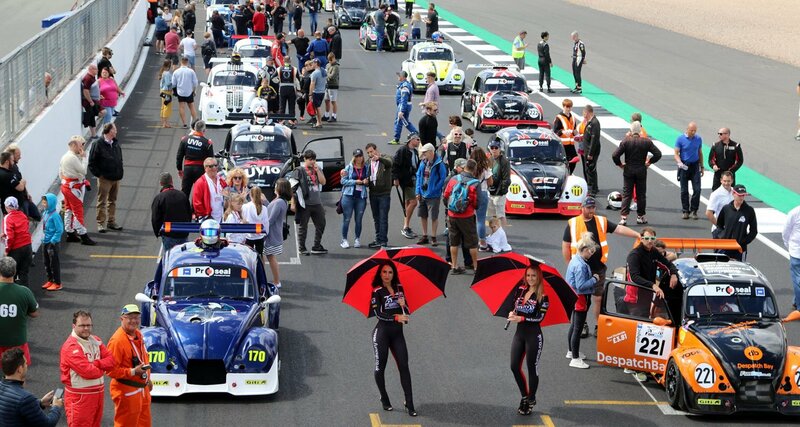 Thanks to the co-operation of many of the UK circuit owners, the BRSCC is pleased to confirm details of the 2019 members’ ticket offer. The Club is able to offer members a total of nine complimentary tickets to BRSCC race meetings this season, which represents a saving far in excess of the cost of club membership! this offer, you must apply for your complimentary ticket at least 14 days before the meeting(s) you plan to attend. Simply download the form below, tick the relevant boxes, complete your details and return it to the HQ office, with an SAE for each ticket applied for.